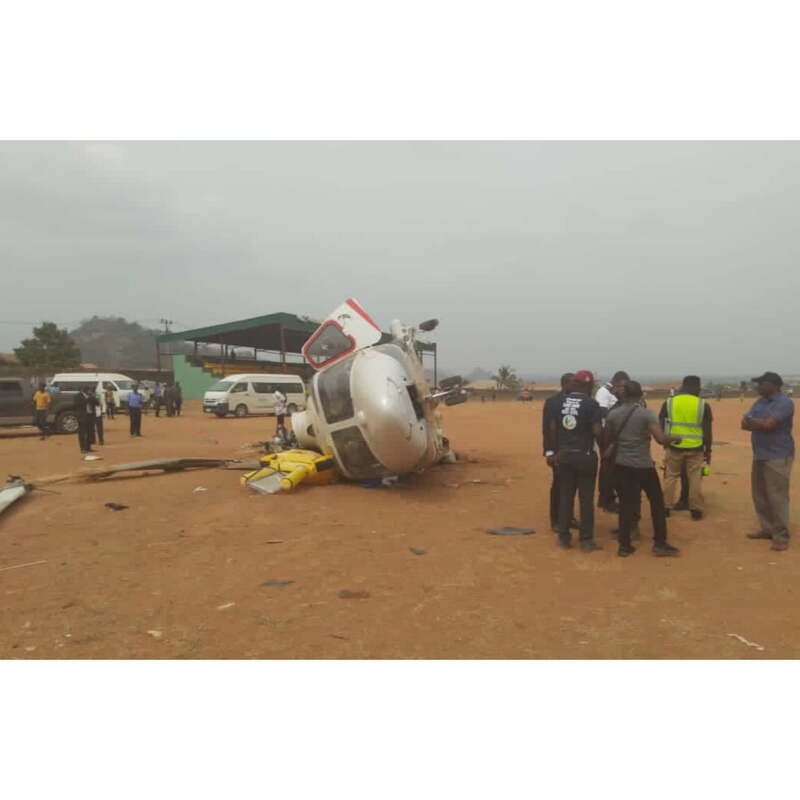 A chopper carrying Vice President Yemi Osinbajo has crashed in Kogi State. According to Laolu Akande, Senior Special Assistant (Media and Publicity) to the Vice President, Osinbajoâ€™s chopper crashed in Kabba, Kogi State. Akande tweeted that the Vice President and the entire crew were safe after the incident that occurred on Saturday afternoon.